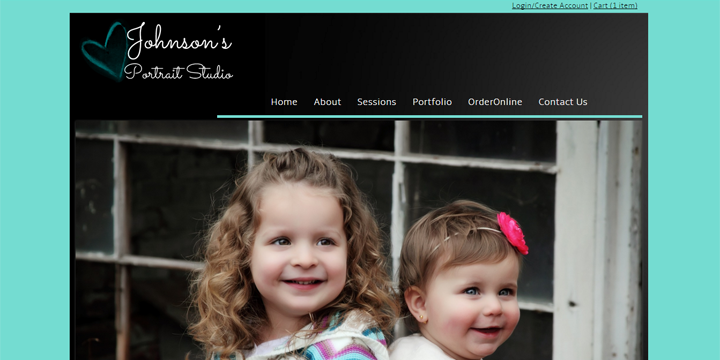 Below you will find an example portrait photography site with a full working Photography cart. You can view several ways to use the website and Photo cart for different types of photography. On these sites we show you just a small sample of the products and options you can offer to your clients.